It was, without question, the most highly anticipated show of our lives. 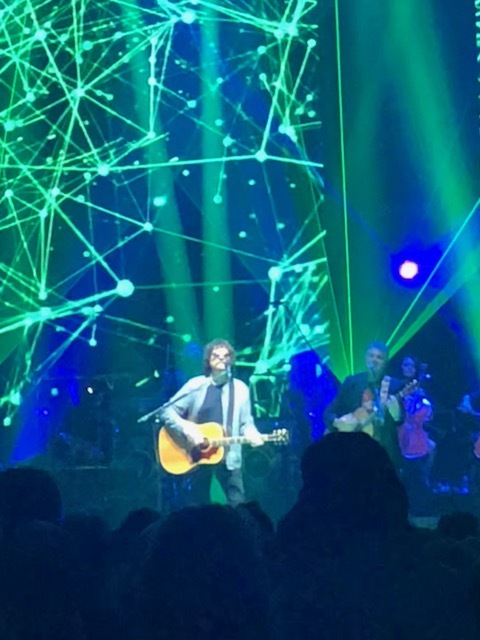 For over two years, we have been monitoring the web faithfully waiting for the announcement of Jeff Lynne’s ELO American tour dates. 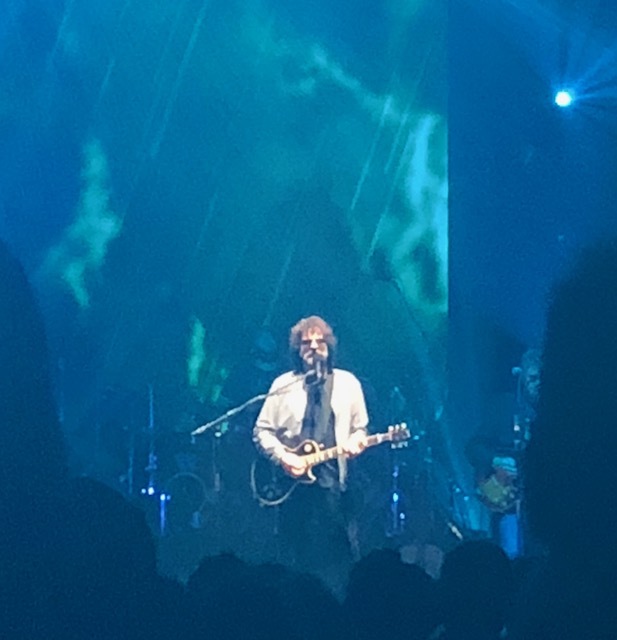 When the word finally came, we bought our tickets IMMEDIATELY … nearly nine months in advance … for his appearance at The AllState Arena in Rosemont, IL, on Wednesday, August 15th, 2018. 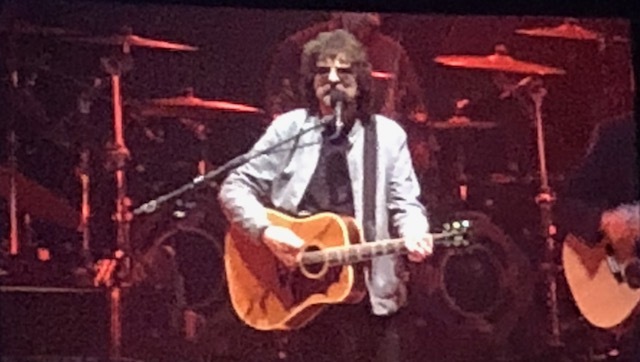 It had been, after all, 35 years since Jeff Lynne last toured The States. We further whetted our appetites during the wait by watching his live concert events filmed at Hyde Park London and Wembley Stadium. 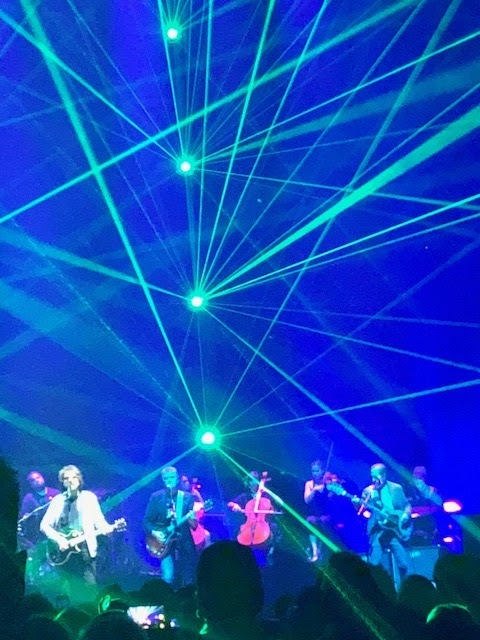 The sound and visuals were incredible ... as such, we came into this concert event with extremely high expectations. 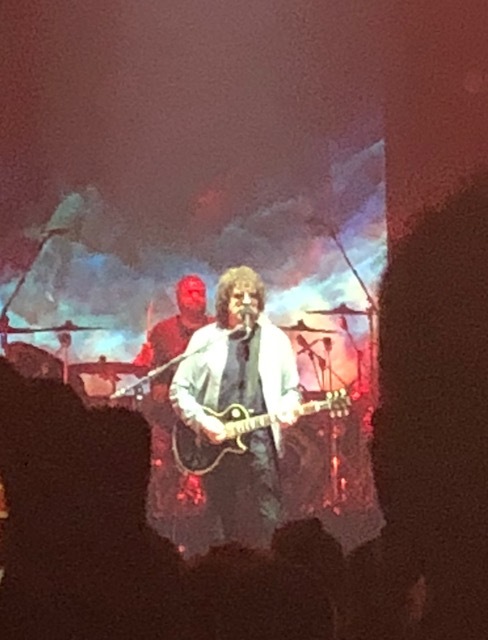 I am happy to report that the show exceeded anything and everything that we may have imagined. 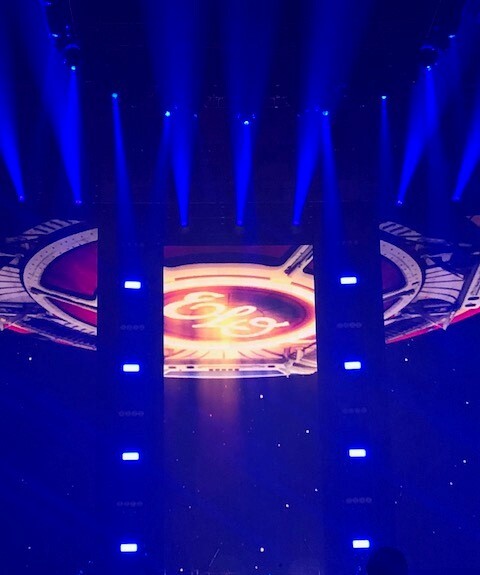 Of course, it didn’t hurt that Lynne was accompanied by twelve other stellar musicians and vocalists, who were collectively able to create a virtual symphony of sound, thus doing the name of the band on stage proud in the process ... let's not forget that this was The Electric Light Orchestra. 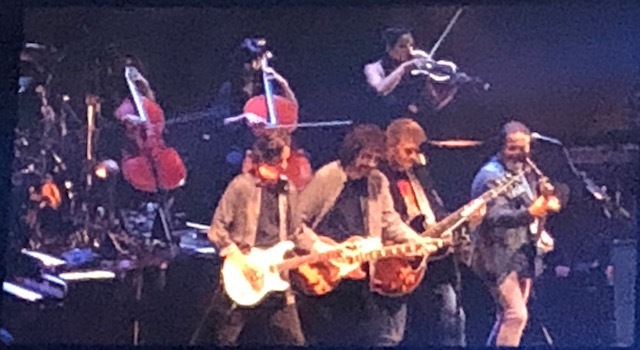 Lynne himself states in the concert program that he had thought that he had “already packed it in 30 years ago to be a record producer” ... but now was back out on the road presenting the incredible catalog of music he created some 40 years ago. 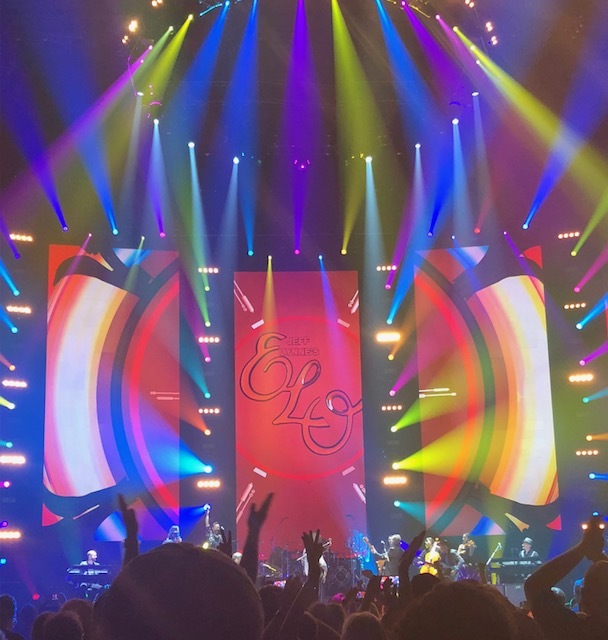 After a quick stop in Toronto, Canada, on Saturday, August 18th, he’s only got three stops left on the American leg of the tour (Madison Square Garden in New York for two shows on August 21st and 22nd and The Wells Fargo Center in Philadelphia, PA, on August 24th.) Then it’s off to Europe, with shows running through the end of October. 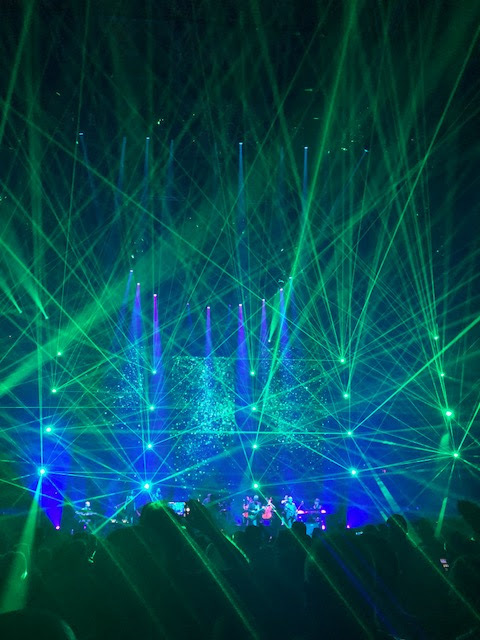 No cell phone photography or video could possibly do this show justice … it was a spectacle that had to be seen first hand in order to be fully appreciated. Precision-timed, perfectly synchronized sight and sound from start to finish. We loved it. How much did we enjoy the show?